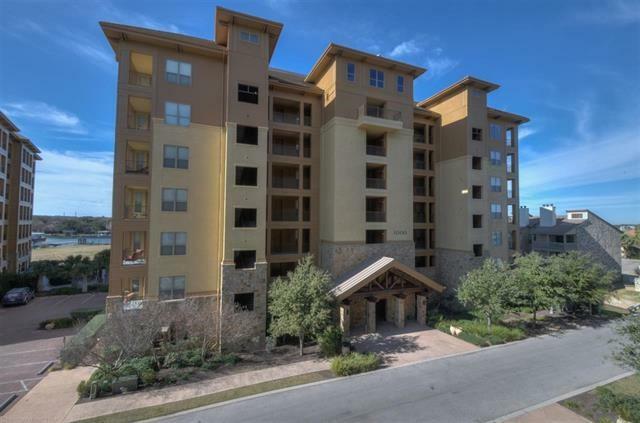 This nicely furnished Cottonwood Waters Condo is located in the heart of Horseshoe Bay Resort. 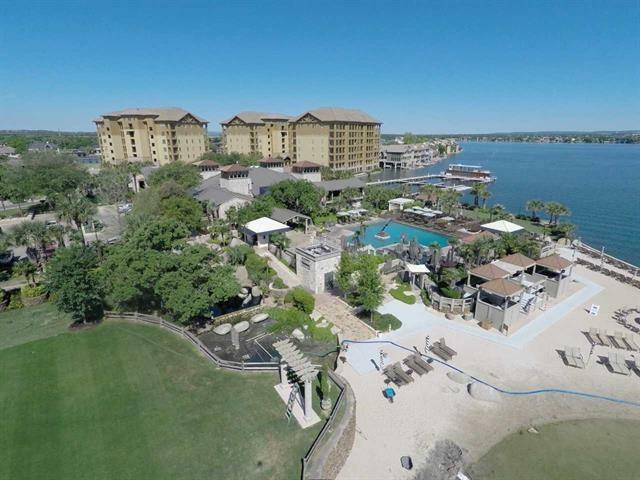 Close to the amenities such as Yacht Club, Spa, Marina, Tennis Courts and Lakeside Grill, it's location is perfect. 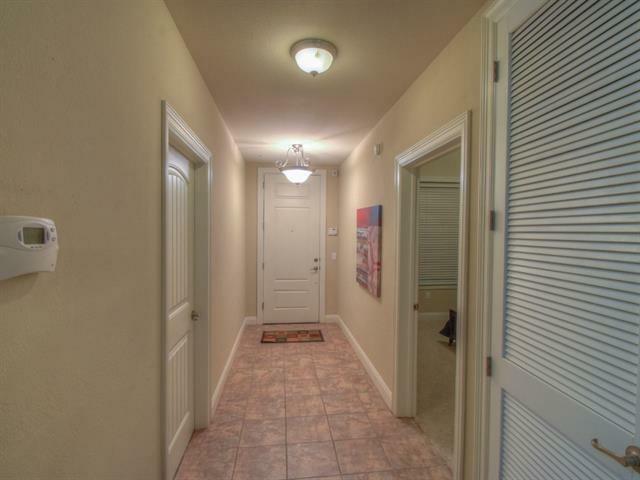 The open tiled patio has views of open water and perfect for watching the beautiful Hill Country Sunsets. 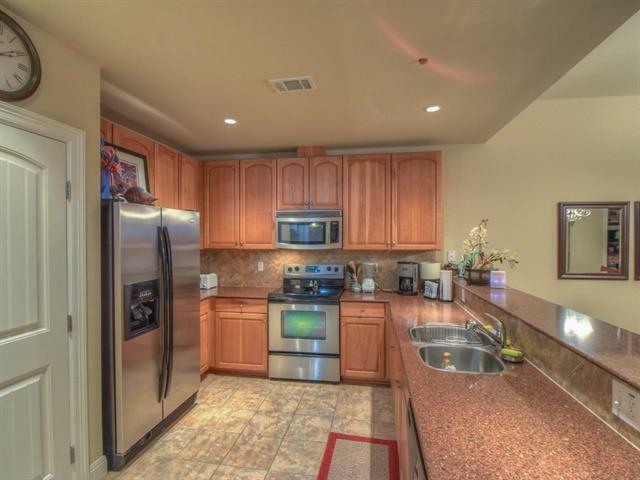 The kitchen is open with stainless steel appliances. The open family living room makes it a great gathering place. The unit comes furnished and current owners are members of the Resort.